Forums have always been a big part of modding for me. It was on a forum I found PC modding for the first time. I started playing around with PCs pretty early as I got my fathers old PCs when he bought a new one. But that meant I always had older systems, so to be able to play more games I started overclocking, with overclocking there was more heat-problems so I started doing simple cutouts for more fans etc. Then I started finding forums about overclocking etc. However, and sadly, it feels like forums are dying out right now, less activity, less members. I guess a big reason for this is Facebook, it has taken over a lot. 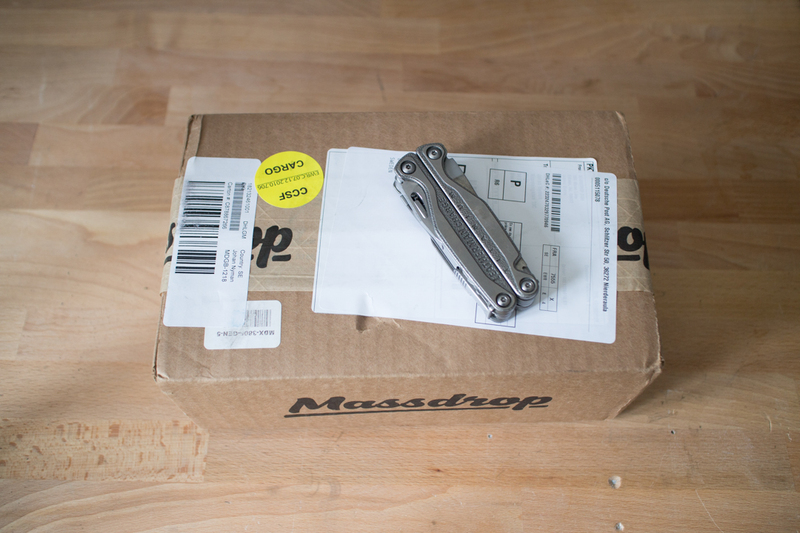 I have been posting on a lot of different forums, but right now I am only active at three forums , Sweclockers, Bit-Tech and the Small Form Factor forum (SFFN). 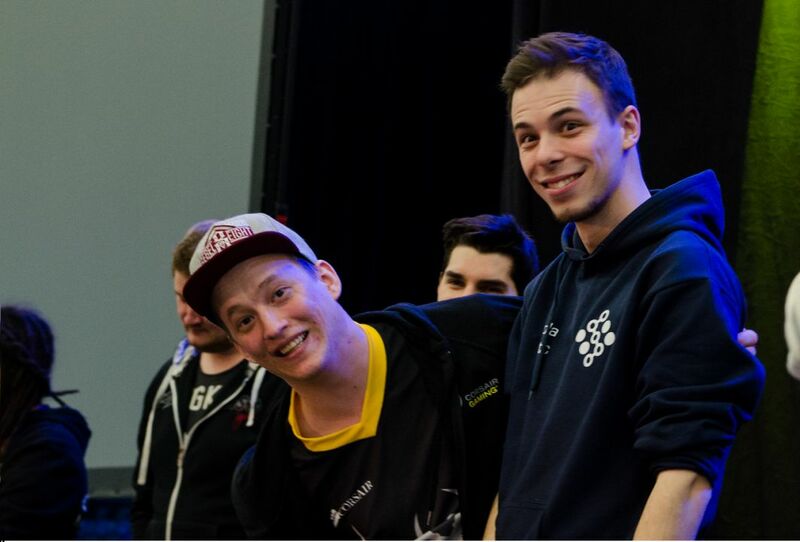 In this little article I want to highlight these forums as they mean a lot to me. 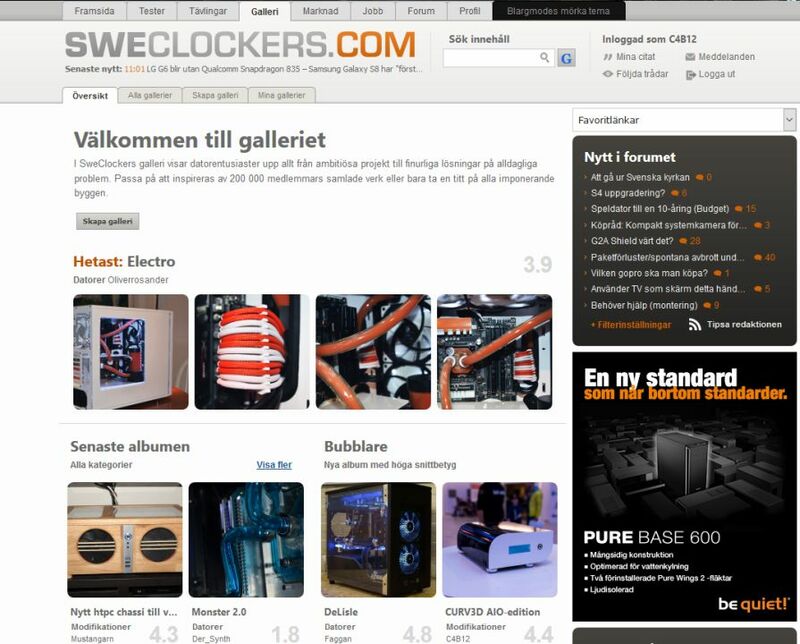 When I ran into problems with overclocking I turned to the internet and found a swedish website called Sweclockers, this was back in maybe 2004-2005. At Sweclockers I found info about overclocking but also photos and simple buildlogs of really awesome custom PCs. After a while I got more and more interested in the modding part and less in the overclocking, Sweclockers also had a gallery part of their website where members could post photos of their builds and add some info, this was where I found Wolverine and Sleepstreamer’s awesome builds. Sweclockers will always be important to me as thats where I started learning about modding, first forum I posted my own projects etc. The second forum I am still active at is Bit-Tech. It was the first international forum I started posting at. 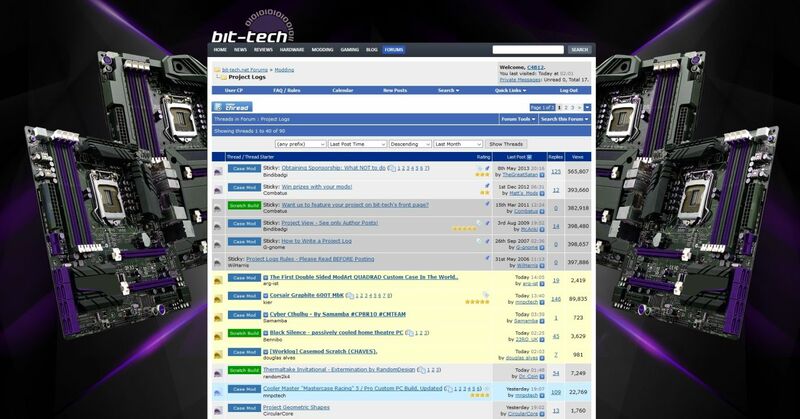 Still today I think Bit-Tech is the most popular forum for modding, they have always been very good at featuring cool projects and running their Mod of the Month and Mod of the Year contests. Bit-Tech have also always been important to me, it was via Bit-Tech that I got an interview in Custom PC for my build CURV3D, and it was after that interview that I started getting sponsors etc. The third forum I post at is the Small Form Factor forum (SFFN). 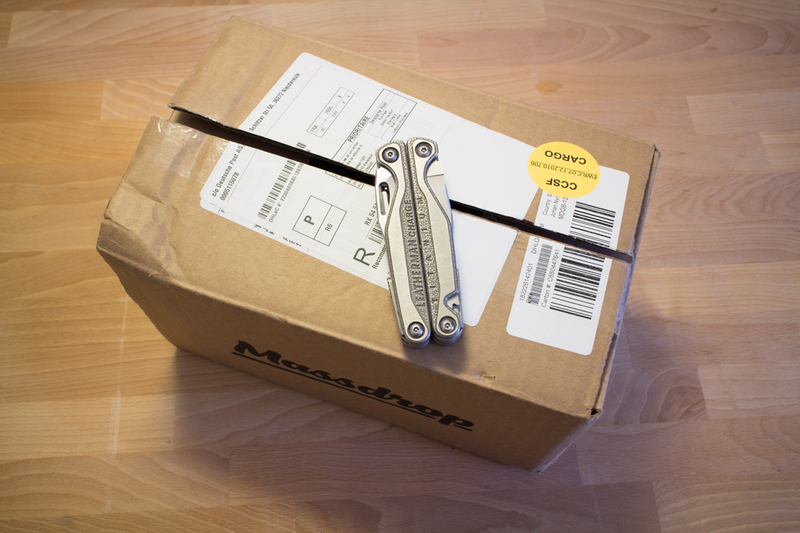 It is a fairly new forum, but with a lot of members that have been around for a long time. 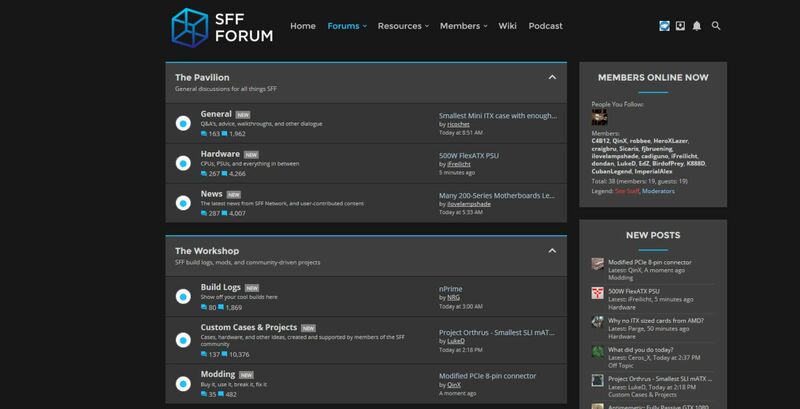 I have always been very passionate about SFF, a couple of years ago I found a website called LOSIAS, where there were a lot of SFF related stuff posted, after that it changed to SFFReview which was also a nice little forum for small stuff, one of the staff from there then started Small Form Factor Network, which have a really nice forum right now with a lot of talented and experienced members. So be sure to check out these three forums, register and start posting!